"Location and facilities were great"
"Great location, large size apartments!." "And one other thing the toilet paper is the worse stuff." 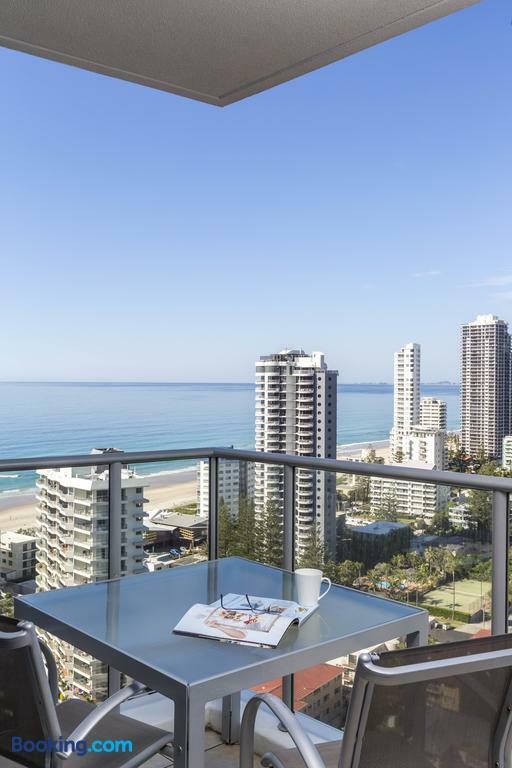 When you stay at Artique Surfers Paradise in Surfers Paradise, you'll be in the business district, within a 5-minute walk of SkyPoint Observation Deck and Surfers Paradise Beach. Featured amenities include dry cleaning/laundry services, luggage storage, and laundry facilities. Free self parking is available onsite. Search for Artique Surfers Paradise discounts in Surfers Paradise with KAYAK. Search for the cheapest hotel deal for Artique Surfers Paradise in Surfers Paradise. KAYAK searches hundreds of travel sites to help you find and book the hotel deal at Artique Surfers Paradise that suits you best. $107 per night (Latest starting price for this hotel) - Save up to 25%.